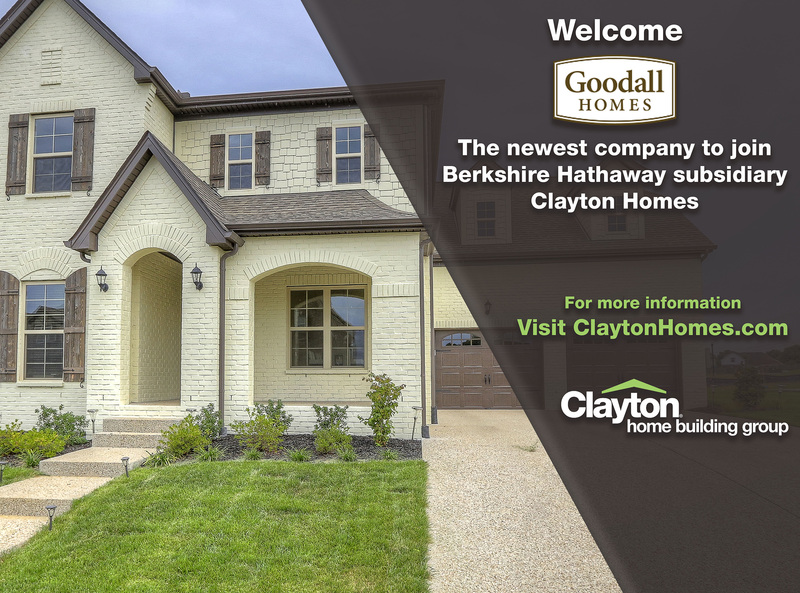 PR Newswire, Maryville, Tenn., April 29, 2016 — Clayton, one of America’s largest homebuilders, today announced it has acquired Gallatin, Tenn.-based Goodall Homes, a builder of new single-family homes, townhomes and condominiums since 1990. 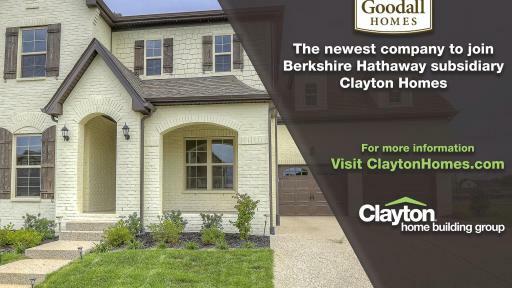 Goodall is the second site-built housing company to become part of Maryville-based Clayton, a subsidiary of Warren Buffett’s Berkshire Hathaway. 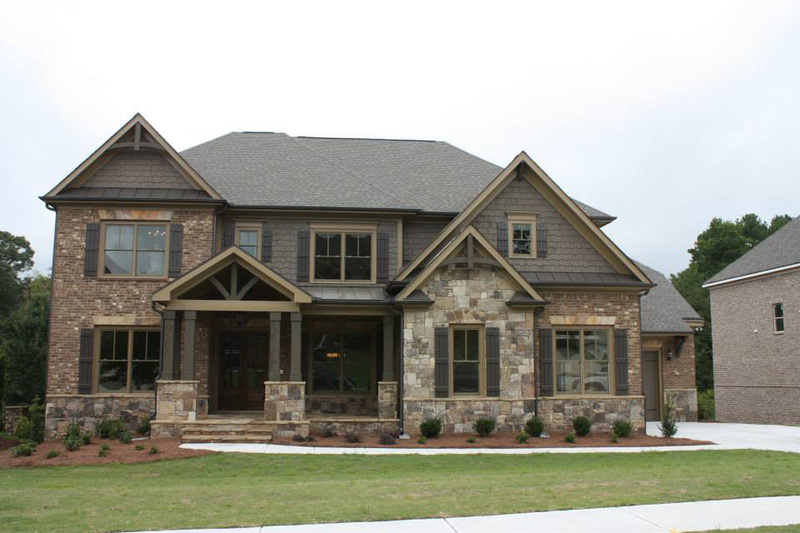 Clayton acquired Atlanta-area builder Chafin Communities last fall. 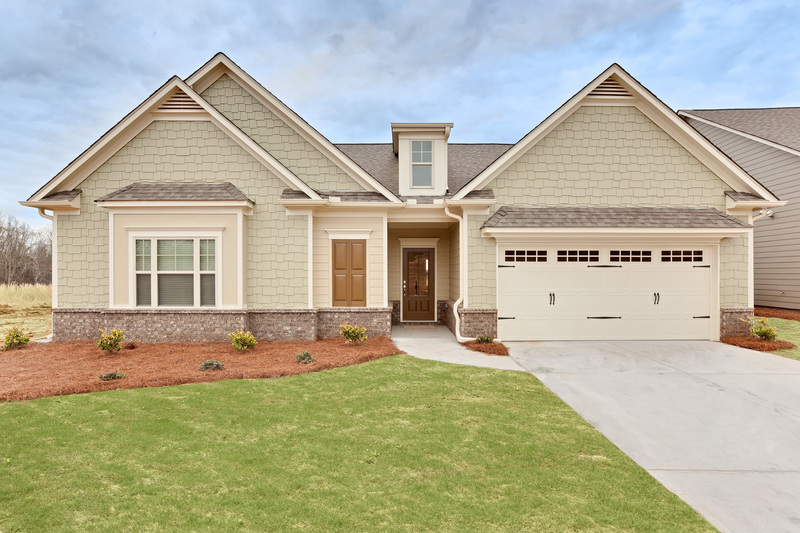 Bob Goodall, Jr., started building in 1983 and founded Goodall Homes seven years later, following a tradition that began with his father, Bobby Goodall, Sr. 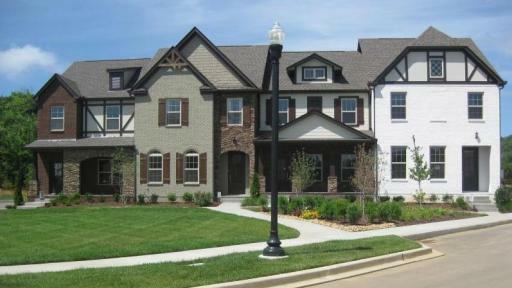 The builder has focused on offering welcoming homes in beautiful neighborhoods through the development and construction of single-family homes, townhomes, courtyard cottages, condominiums and villas in the Nashville area. 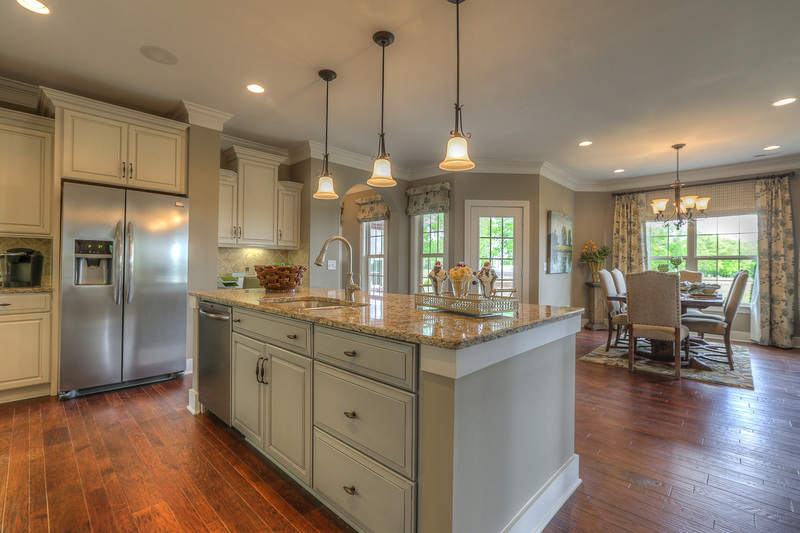 The range of housing has allowed Goodall to reach a wide network of buyers through its diverse offerings. 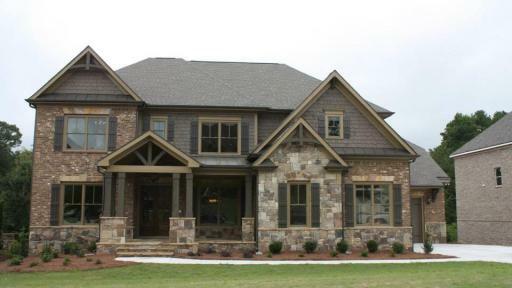 The company was named 2014’s National Builder of the Year, as voted by Professional Builder Magazine. 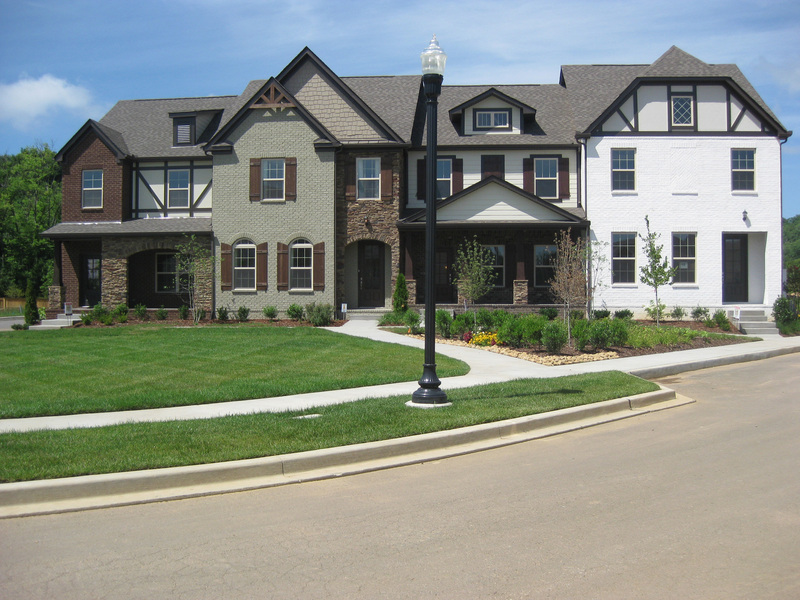 Clayton Homes was founded in 1956 and is proud of its history of providing affordable, quality homes. The Company is a diverse builder offering traditional site-built homes, modular homes, manufactured housing, “tiny” homes, college dormitories, military barracks, and apartments. 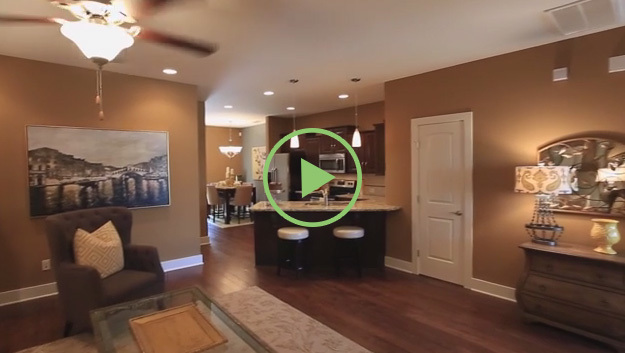 In 2015, Clayton built over 34,000 homes. 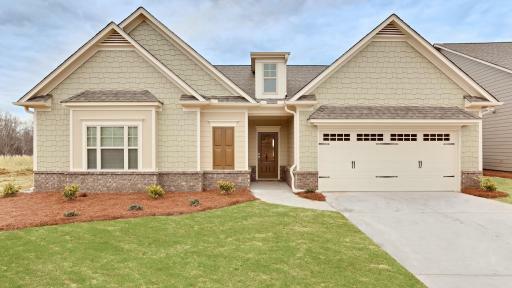 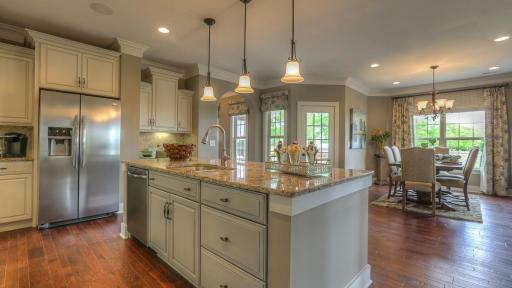 For more information, please go to claytonhomes.com.